The Cigar ball pen takes it name from its size. About the size of a fine cigar, just right. 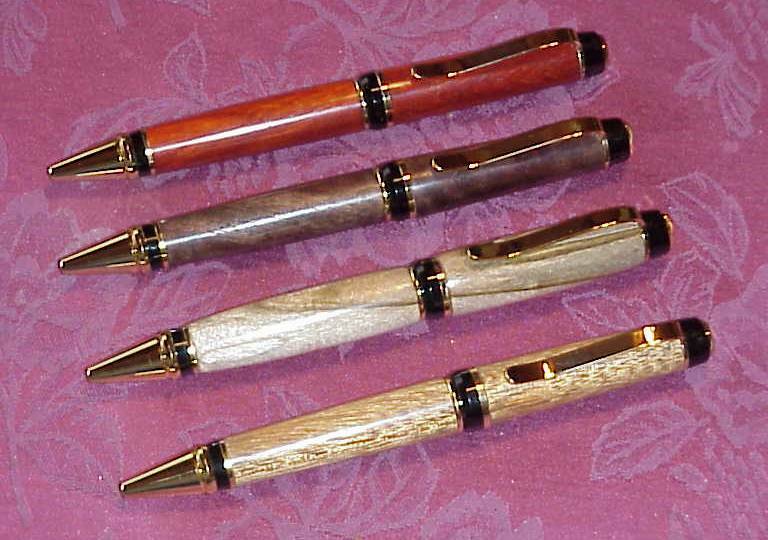 The cigar pen is a twist action ball pen that uses standard Parker style refills. 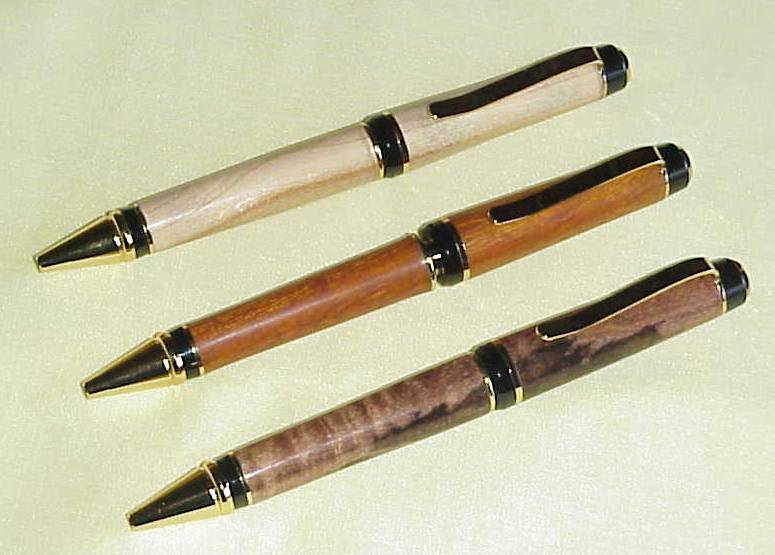 cherry wood, desert ironwood and mesquite . padauk, walnut, zebrawood and mahogany.